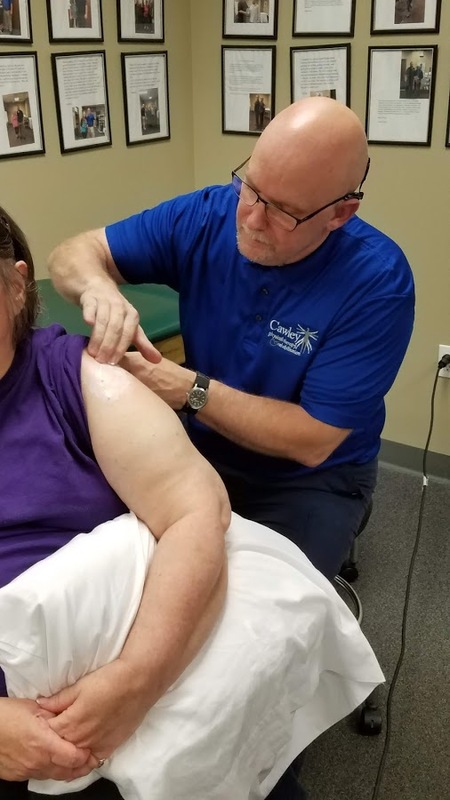 If you live in Pittston or a surrounding area and need PAIN or injury treatment, visit Cawley Physical Therapy’s Pittston Pennsylvania location. 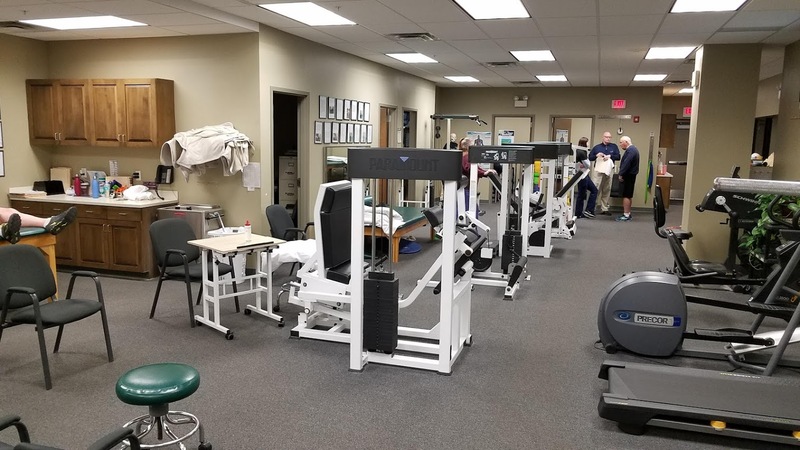 At Cawley Physical Therapy you will be treated with exceptional care by staff that will become part of your family as they help you on your road to a speedy recovery. Whether you know the cause of your injury or you are unsure, reach out to us and we can provide a consultation with one of our doctors of Physical Therapy. 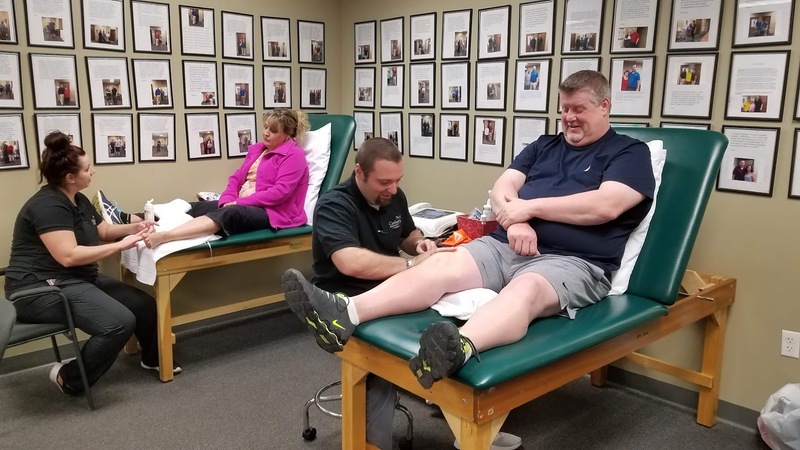 We would be happy to assess your pain point and provide you the necessary care to get you back to living a happy, healthy, and active lifestyle. We like to tell people, don’t wait before it is too late and you suffer long term effects. 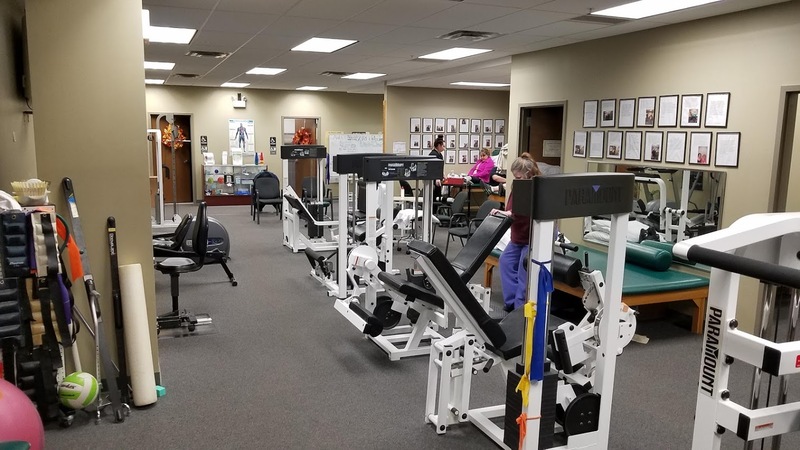 If you are suffering, we would love for you to come visit us at Cawley Physical Therapy in Pittston Pennsylvania. 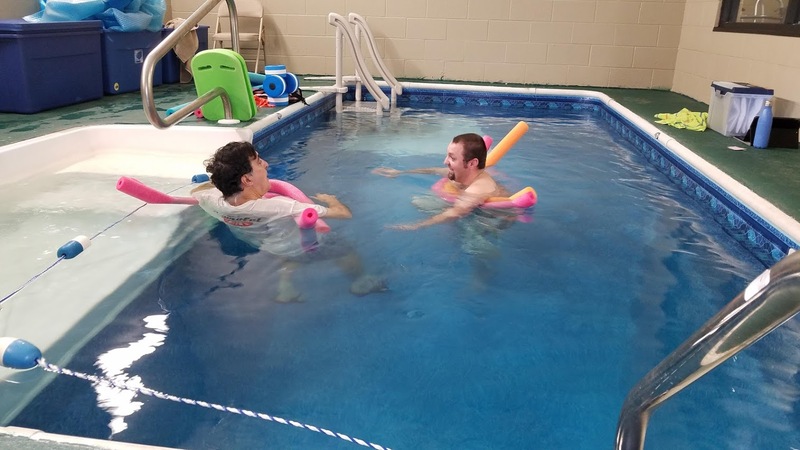 The thing that bring us joy about being Physical Therapists is first and foremost helping others. There is so much to do and see in the world, so why not do it pain free? 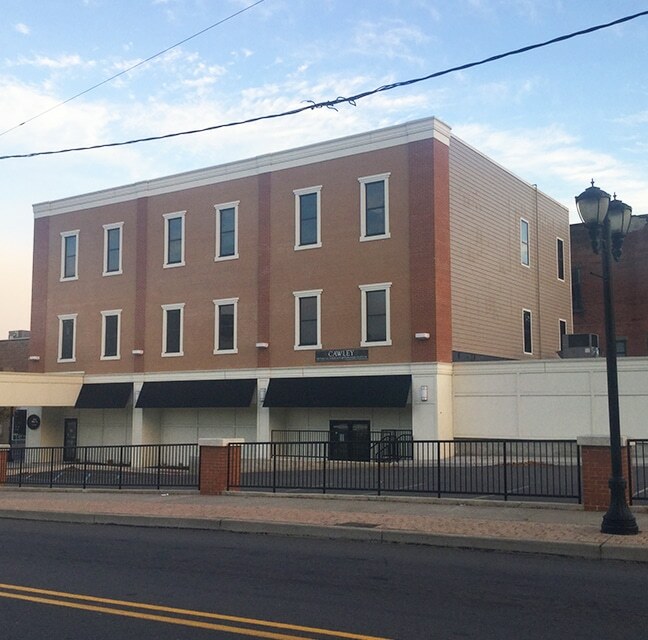 If you are in need of treatment give our Pittston office a call or stop on in today!